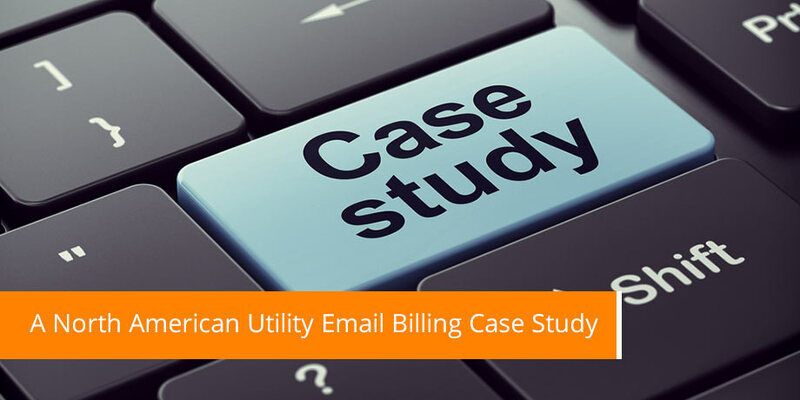 NSTAR, a large electric utility in MA, recently undertook a pilot initiative using Striata to deliver its electric bills to residential customers via secure email, and to introduce a revolutionary new ability to take check payments directly from within the email bill. Please find following the initial feedback of a survey responded to by over 25% of the pilot group of customers. These customers were surveyed in the third month of the project. With almost 70% paying in less than 10 days and an unbelievable 19% paying on the same day of receipt, this has an incredible impact on cash flow, in particular Day’s Receivables. The vast majority (over 50%) paid this bill before the paper would have reached their mail box. Please do not hesitate to contact us for more information in this regard.